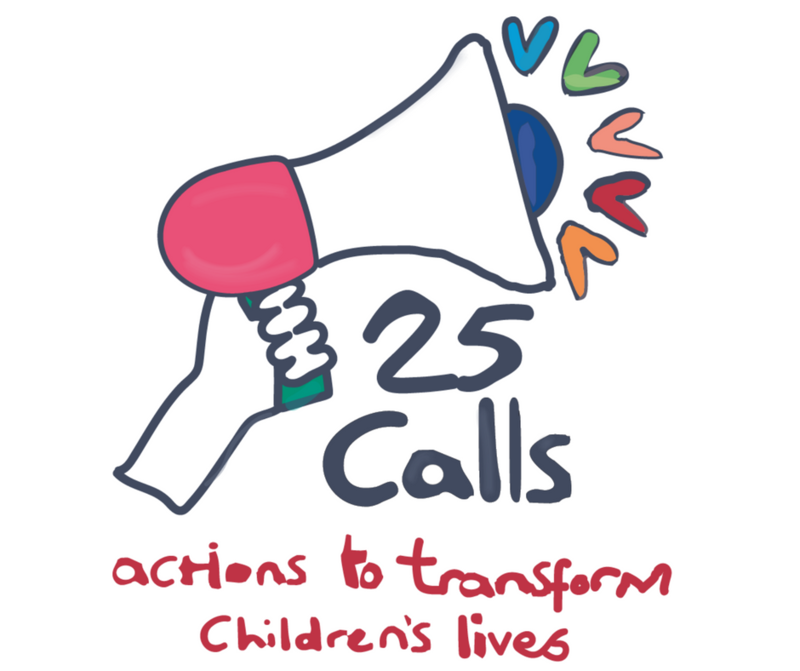 As part of our 25 Calls campaign we spoke to Professor Richard Wilkinson, co-author of the groundbreaking books The Spirit Level and its 2018 follow-up The Inner Level, about the impact of inequality on young people. Children in Scotland (CiS): Following the two books you’ve written with Kate Pickett (The Spirit Level and The Inner Level), do you think the link between inequality and public health has become more established in political discourse? RW: Yes, I think that the links between inequality and public health – and not just health but also wellbeing – are more established now that we know that a whole range of problems closely related to health including mental health and obesity and teenage births and drug abuse and violence – all the problems which have social gradients making them more common at the bottom of the social ladder – get worse with more inequality. A number of people sat on the fence on the science, on the evidence of these issues, but came off it when the public concern with inequality increased, as it did around the Occupy movement or at least since the financial crash. The research evidence is well established; there are hundreds of academic papers now, literally hundreds, dealing with these issues. CiS: The Spirit Level seemed to achieve real profile with some politicians and influence in discussion of policymaking. Was that encouraging? RW: I think the interest from politicians was encouraging, but they haven’t done very much. Of course, in opposition the Labour Party can’t implement policy. But world leaders have become more aware of the damage inequality does: Obama said it’s the defining issue of our era. The Pope said it’s the source of social ills. Ban Ki-Moon, when he was General Secretary of the UN made similar statements. Many other public figures have said how important it is to reduce inequality, and yet we haven’t seen much change in policy. CiS: Are you concerned about our political discourse now being very much driven by emotion rather than evidence? Have we reached a tipping point where data and evidence no longer have the sway that they should have? Particularly if you look at emergence of Trump, emotionally-driven political rhetoric tied to the power of social media seems to be marginalising the role of evidence. CiS: So, it’s about confirming something that they’ve already experienced? What we have to do is build a mass movement. When you look at changes in income inequality in the 20th century, the downward movement in inequality from some time in the 1930s which lasted through until the late 1970s was substantially a reflection of the power of the labour movement and the importance of social democratic parties all over the world, probably combined with the fear of Communism. But as the left lost its way and trade unions were weakened, partly through government policy, the ideological field was left open to neo-liberalism and with that from 1980 onwards we get the modern rise of inequality. That pattern is worth emphasising because it shows how important a mass movement is if inequality is to be reduced. And when that disappeared, inequality rose again. CiS: In terms of the need for a mass movement, do you think that incremental efforts around policy change aren’t necessarily going to achieve a great deal? RW: It’s very difficult to know how to deal with the tension between the hope of making short-term policy changes which inevitably mean making very modest demands that aren’t exciting enough to drive a mass movement, and demands such as the demand for economic democracy with more employee-owned companies, substantial employee representation on boards and things like that which may inspire people to commit themselves to political change. To inspire people, it takes a vision that society can be qualitatively better for all of us. We need to feel confident that there is another way, that we don’t have to go on with the current mess that, with the effects of climate change, is going to become a worse mess. We have to have a picture of the future, but we need also to push for the short-term marginal changes. CiS: Can you envisage a mass movement pushing for the kind of change that Finland’s seen in its education system? Or do you think there’s too many barriers here in terms of class and attitudes for that ever to happen? RW: Perhaps surprisingly, reform of education in state schools seems easier than doing anything about private schools. Presumably that is because the establishment, who are so politically influential, care less about the state system than they do about their private sector. Despite the benefits, they’d be horrified if anyone tried to abolish private schools, and yet they’re happy to reform the state school system. 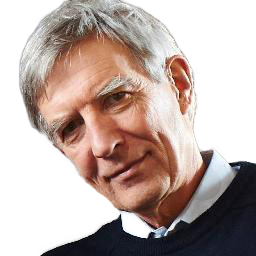 Richard Wilkinson is Professor Emeritus of Social Epidemiology at the University of Nottingham, Honorary Professor of Epidemiology and Public Health at University College London and Visiting Professor at University of York. He co-founded The Equality Trust with Kate Pickett. The Inner Level is published by Penguin. Interview by Chris Small. Edited by Morgaine Das Varma. Call 2: what can you do about poverty?